A turf and stone-built medieval building, identified as a byre house, was excavated in advance of works at the Kintore sub-station. Its construction was similar to other buildings dated to the early medieval period. However, sherds of pottery from the structure indicated it was in use during the fourteenth and fifteenth centuries AD. 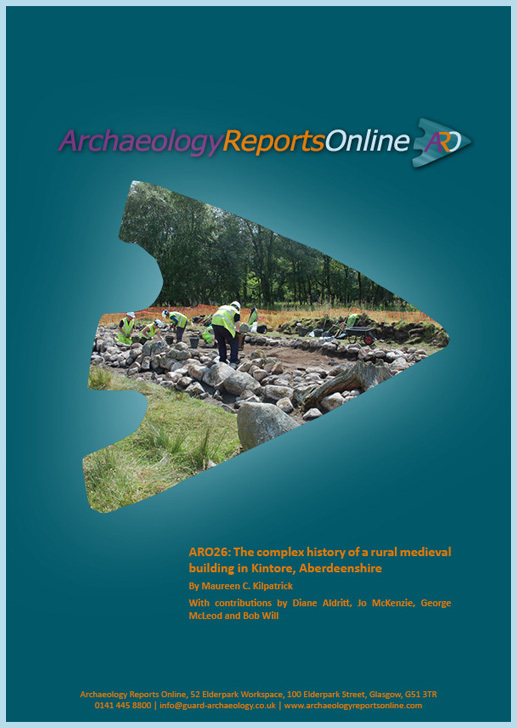 The building is a rare survivor of rural settlement that is uncommonly excavated in Scotland.